One of the biggest challenges many seniors face after retiring is living on a fixed income. Millions of seniors rely on their social security checks every month, and some of those individuals have no other source of income. Living a comfortable life on social security can be challenging, but it can be accomplished with a little planning and some financial discipline. One of the easiest ways to increase the size of social security checks is to delay the payments for as long as possible. Even if your loved one has already started collecting social security checks, he or she could still be in the grace period. As long as your loved one pays some of the money back, he or she might be able to reset the benefits by halting them for a few years. Delaying benefits for a short time could increase monthly income by hundreds of dollars later on, which can be helpful for seniors to live independently. 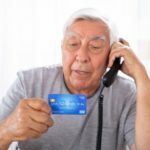 Living alone at home in the golden years can present a few unique challenges. 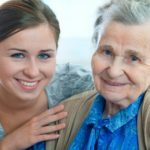 Trust in Burlington home care professionals to help your senior loved one maintain a higher quality of life while he or she manages an illness and performs the daily tasks of living. Downsizing can make life much easier in the retirement years. Moving into a smaller condo and replacing an old SUV with a sedan can save your loved one time and money. Seniors who have fewer possessions to maintain tend to have much less stress. Your loved one can also save money on property taxes, gas, seasonal maintenance, and other expenses. Trying to pay off huge accounts when switching from a salary to social security can be overwhelming. Seniors who still have some time to plan their retirement should do everything they can to finish paying off their debt. Credit cards and car loans that have unmanageable interest rates can be paid with tax refunds, retirement bonuses, inheritances, and other lump sums of money. A single major injury or ailment could end up costing your loved one an unbelievable amount of money. Investing a little extra time and energy into general health could pay off in the long run. Spending more on fresh produce and joining a senior dance class is much cheaper than medication for type 2 diabetes, high blood pressure, and other preventable health conditions. Your loved one should also schedule regular checkups to catch potential health risks. Living with a serious health condition can make it challenging for seniors to age in place. However, they can maintain a higher quality of life with the help of professional live-in care. 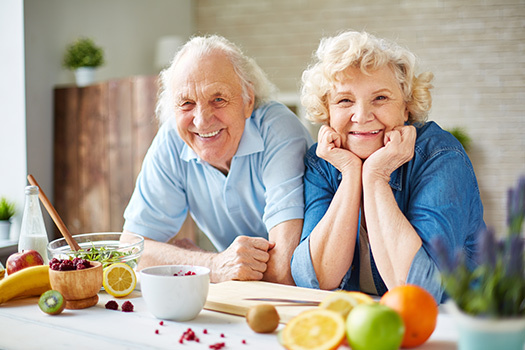 Burlington seniors can benefit from assistance with meal prep, bathing, transportation to the doctor’s office, medication reminders, and much more. The National Council on Aging (NCOA) and the Social Security Administration help connect seniors with benefit programs. The NCOA claims there are now over 1,700 senior benefit programs throughout the country, and only 25 percent of seniors apply for these programs. Senior benefit programs help with many different expenses, including medical services, prescription medications, taxes, energy bills, and in-home caregiving. There are a variety of reasons family caregivers should consider respite care. 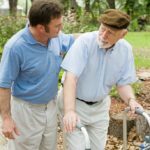 Burlington, VT, families often have additional responsibilities that make it more challenging to provide the care their senior loved ones need and deserve. A professional respite caregiver can take over your important caregiving duties, allowing you more time to focus on yourself. Call Home Care Assistance at (802) 231-0415 to create a customized care plan and help your loved one lead a healthier and happier life.